Free Estimates – Call us today! Experienced, prompt, and friendly service. 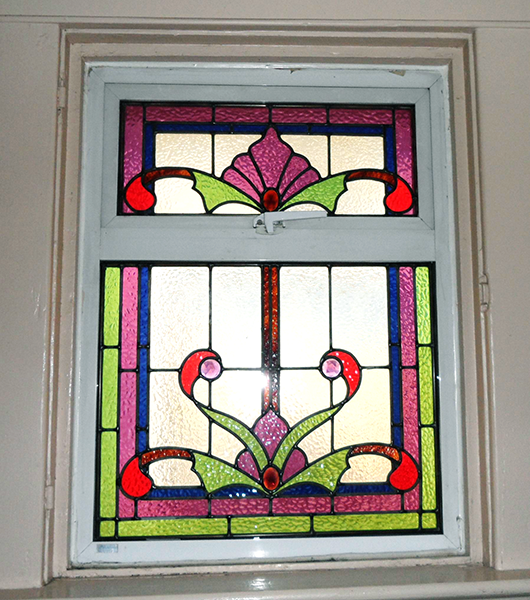 Windows in your home that have broken glass usually can be repaired without having to replace the entire window. 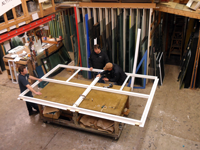 Most window sashes come apart or have glazing stops that can be removed to allow for the damaged glass to be taken out and replaced or reglazed. At Glass Smith, we are your glass replacement experts and have worked with all types of windows – vinyl, aluminum, steel, and wood frames. 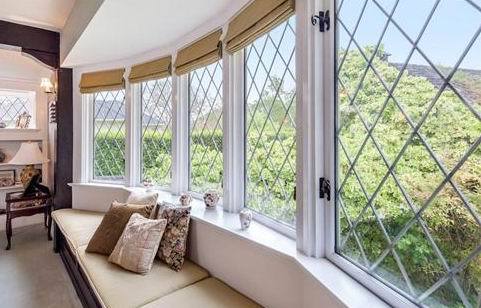 All installed vinyl windows come with life-time vinyl frame warranty, 15 year warranty on double glazed thermal units and 2 year Glass Smith labour warranty. Vinyl Sliders – A popular choice due to their value, ease of operation, and durability. Choose the design that fits your home, including optional muntin bar. You can open your slider without taking up any exterior or interior space. 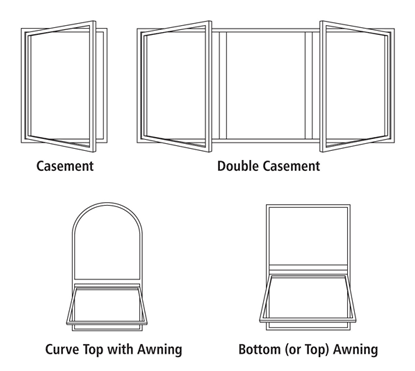 Vinyl Casements – Vinyl casement windows offer some advantages over the slider. They are a better choice if high-energy efficiency is your goal. 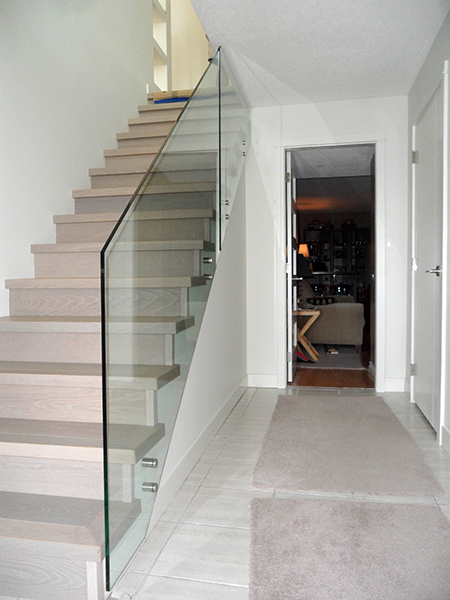 The casement design offers more glass per square foot, leaving your view with fewer obstructions. The optional screen is on the inside of the window, keeping it from the elements when not in use. 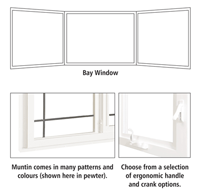 A casement window is an excellent investment for your home. 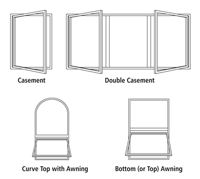 You will also find more hardware options with the casement design. We offer new hardware and have some vintage hardware. We carry and fix sash balancers, window cranks, patio door rollers, handles, hinges, locks, latches and more! New Screens – Windows and patio doors. 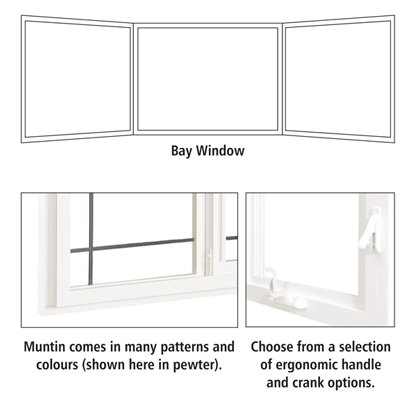 Custom sized and can also be made with wickets for casement windows. 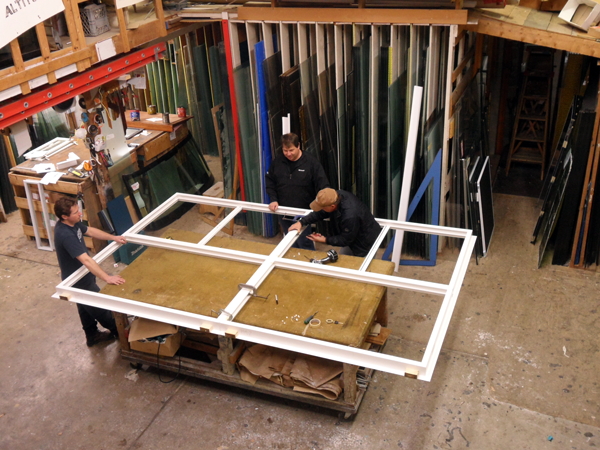 Re-screening – Customer&apos;s own frames. Hardware – Screen clips, springs, finger pull tabs, and more! 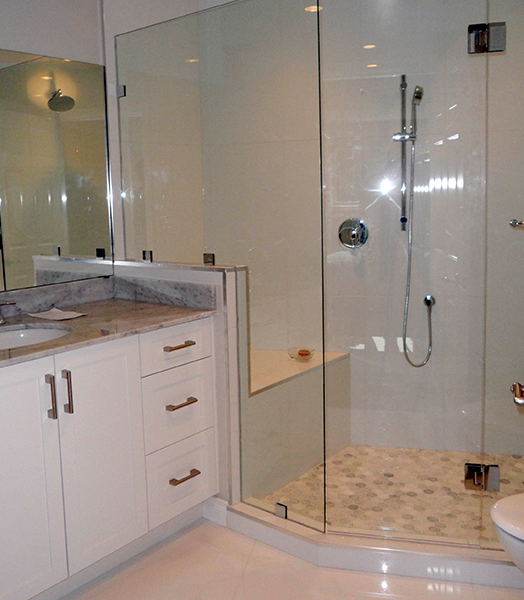 We provide a wide variety of high quality mirrors for your home. Standard Bathroom Mirrors – Made to any size. We can drill holes for lights or electrical outlets. We also carry J-Track mirror edge framing in several colours. Safety backing available. 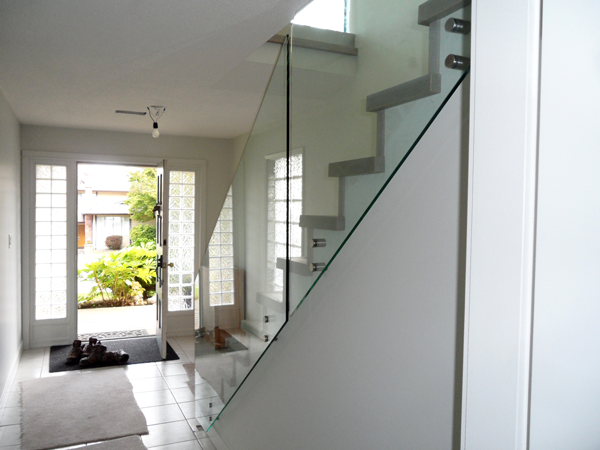 Entry Ways, Home Gyms & Dance Studios – We can cut mirror to fit any application. Bevelled Mirrors – We can provide custom-bevelled mirrors in endless shapes and sizes with bevels ranging from ½" to 2". 3mm (&frac18;") Mirror – Thinner mirror used in picture frames. 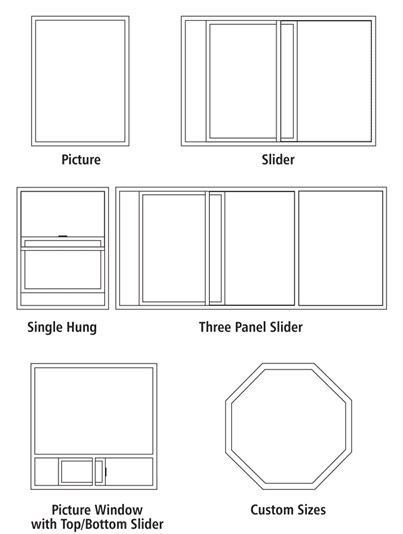 5mm (¼") Mirror – Can be cut any size for frames, table centerpieces, or whatever your needs. 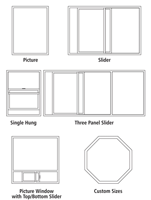 Pet Doors – Installs into your existing patio door frame. Allows your door to lock and slide while allowing your pet full access to the outdoors. Tabletops – An easy and affordable way to protect your furniture, dining room tables, desks, countertops, patio furniture, end tables, dressers, bar tops, and even restaurant tables, with glass. We can cut in any size or shape in a variety of thicknesses from 6mm to 19mm. Colours available are clear, bronze, and grey. Shelves – Can be cut to any dimension with a variety of thicknesses, ranging from 5mm to 19mm, and a variety of edges (smooth, polished, and beveled). Cabinets – Let us help you find just the right glass for your kitchen cabinet doors, door entry areas, room divider, or any orther application. View our Architectural Catalog for samples. 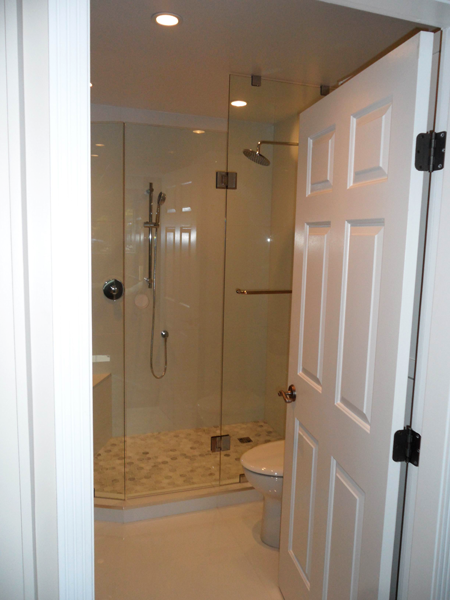 We offer a variety of glass and hardware choices. 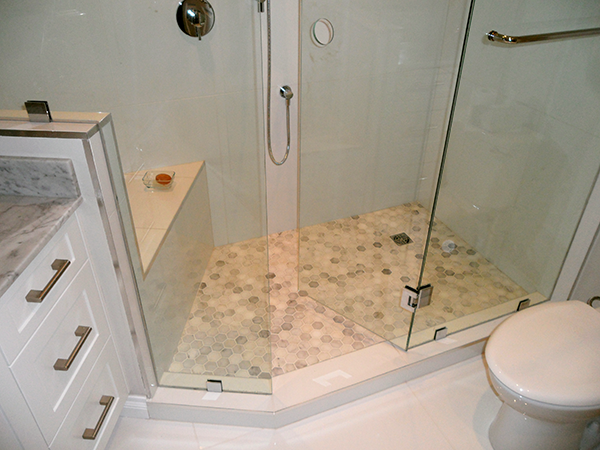 Every door and surrounding is custom made to fit your shower enclosure using 8mm-12mm, and finely polished edges. Hardware comes in high quality solid brass or stainless steel in a variety of finishes.